Deante' Hitchcock & H.E.R. Trade Off On "Feelings"
H.E.R. joins Deante' Hitchcock on "Feelings." 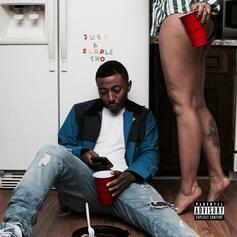 Deante' Hitchcock Joined By H.E.R., Childish Major & More On "Just A Sample 2"
Deante' Hitchcock delivers on his implied promise.